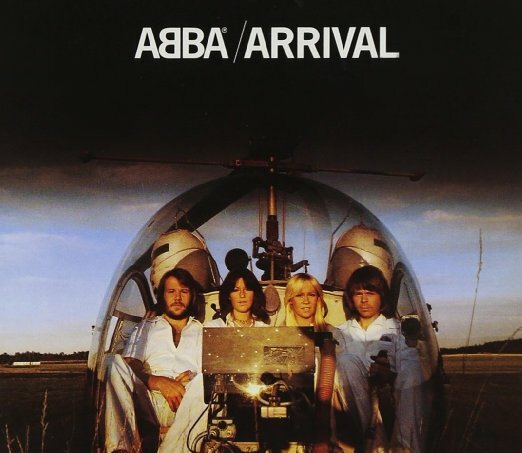 One of the great album tracks from ABBA’s strongest record, 1977’s Arrival. Never before or since ABBA has the sadness of marital disintegration been related in such bittersweet pop music. The lyric aches, the melody is pure resignation. “Pop” music can, at its best, be fine art.